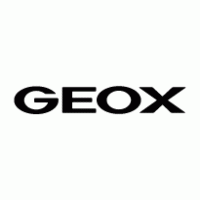 Geox provides the best in iconic Italian footwear for men, women and children in Pointe Claire, Quebec. Their lightweight, breathable shoes are perfect for spring and summer months and make for great athletic footwear year round. Find the latest moccasins, trainers, flats, sandals, wedges, slip-ons, formal and casual shoes at CF Fairview Pointe Claire.